นั่นคือข่าวของฉันที่อยากให้คุณรู้ ฉันต้องกลับไปฝึกภาษาพม่า (မြန်မာ) ของฉันแล้ว หวังว่าคุณจะชอบใช้ Gmail เป็นภาษาพม่านะ! 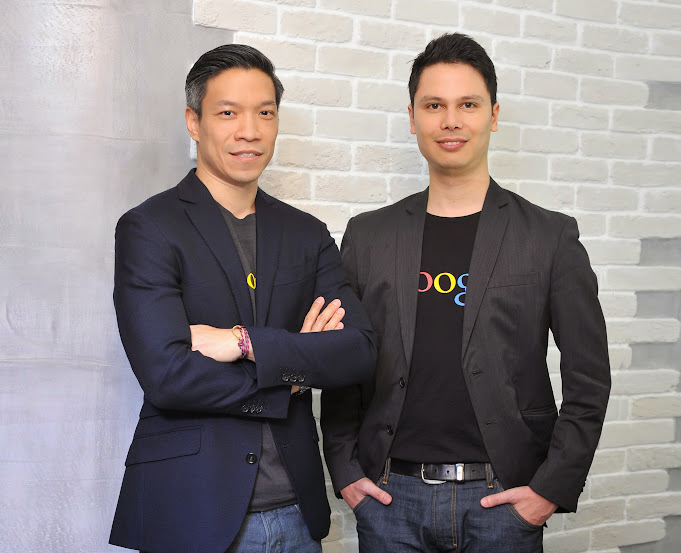 Today we’re delighted to welcome Pete Nuchanatanon to the Google Thailand family, as the new Head of Marketing. Pete joins us from P&G, one of the greatest marketing companies in the world, with over 10 years of experience working on big brands as well as working on the agency side. We’re excited to see his impact at Google, as we continue to demonstrate our commitment to our Thai consumers, customers, brands and partners. We’d also like to take this opportunity to thank Pornthip Kongchun - or Awe, as many of us know her - for 9 amazing years at Google, and wish her all the very best as she begins a new. Google แผนที่ ครบ 10 ปีเเล้ว! Through projects like Ground Truth and passionate communities like Map Maker, we strive to provide you with the most comprehensive, accurate and useful maps. And with Google Maps for mobile, you no longer have to worry about getting lost or deciding where to go next when you’re on the move. As we look ahead to the next 10 years, we hope you're as excited as we are to navigate uncharted territory in pursuit of the perfect map—together. A planet-size thank you to everyone who has navigated, explored and contributed to the map with us over the past decade.